Youth exhibitors - you will receive a complimentary shirt. Please make sure you go and sign up for your showmanship class, it is during that entry process that you will select your shirt size. 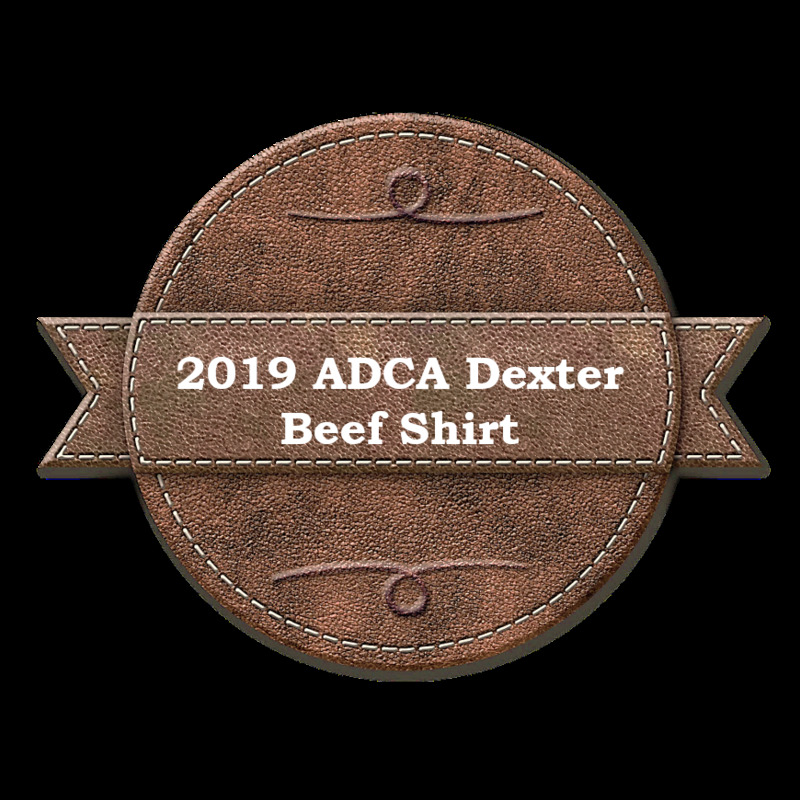 The deadline to purchase shirts is May 25, 2019. Shirts will be ready for pickup at the event.